Helmets …. save lives,â€ said Brian Patterson, president of the Ontario Safety League. â€œThe reality is that too many kids injured in cycling collisions in Toronto are not wearing helmets,â€ said Patrick Brown, a lawyer at McLeish Orlando LLP and organizer of the Toronto Helmets on Kids campaign. 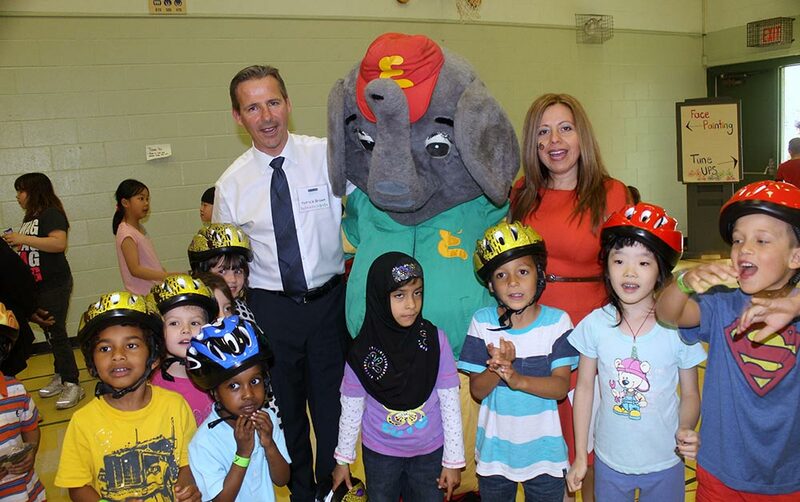 â€œThe simple fact is that helmets save lives,â€ said Brian Patterson, president of the Ontario Safety League.